When and where does the Consolidated Human Services Board meet? The Consolidated Human Services Board regularly scheduled meetings are held the first Thursday of the month beginning at 6pm. Meetings are held in the Stanly County Commons in the Commissioners’ Meeting Room. No meeting is scheduled for July. Who can attend the Consolidated Human Services Board meetings? The Consolidated Human Services Board meetings are open to the public. Anyone can attend Consolidated Human Services Board meetings. Can the public speak at the Consolidated Human Services Board meetings? There is a public comments segment at the beginning of every Consolidated Human Services Board meeting. An individual is asked to request in writing his/her intent to speak. Each individual is limited to a three (3) minute presentation. 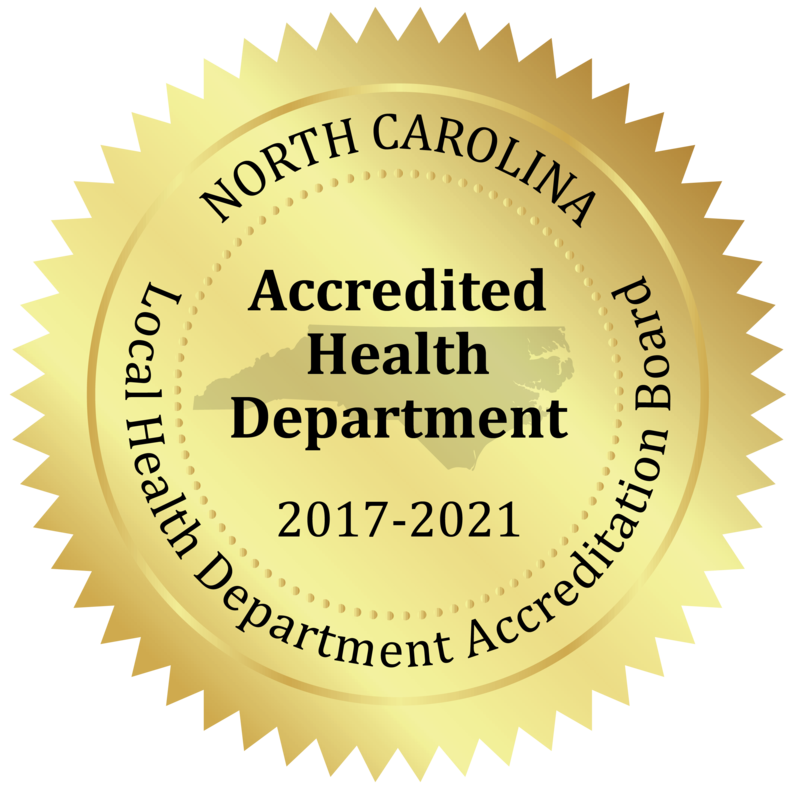 Job openings with the health department are posted at NC Works, the Stanly County Human Resources office at the Stanly Commons, and the county website at www.stanlycountync.gov.